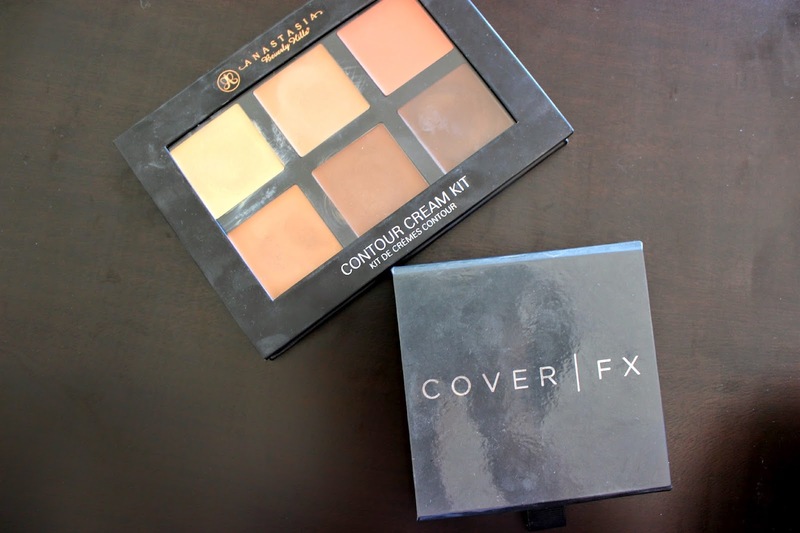 Hey guys, I'm back with another product review :) I've been asked about cream contours a lot before and I have contoured with cream products before using darker foundation sticks and concealers but never really had an actual palette for it. 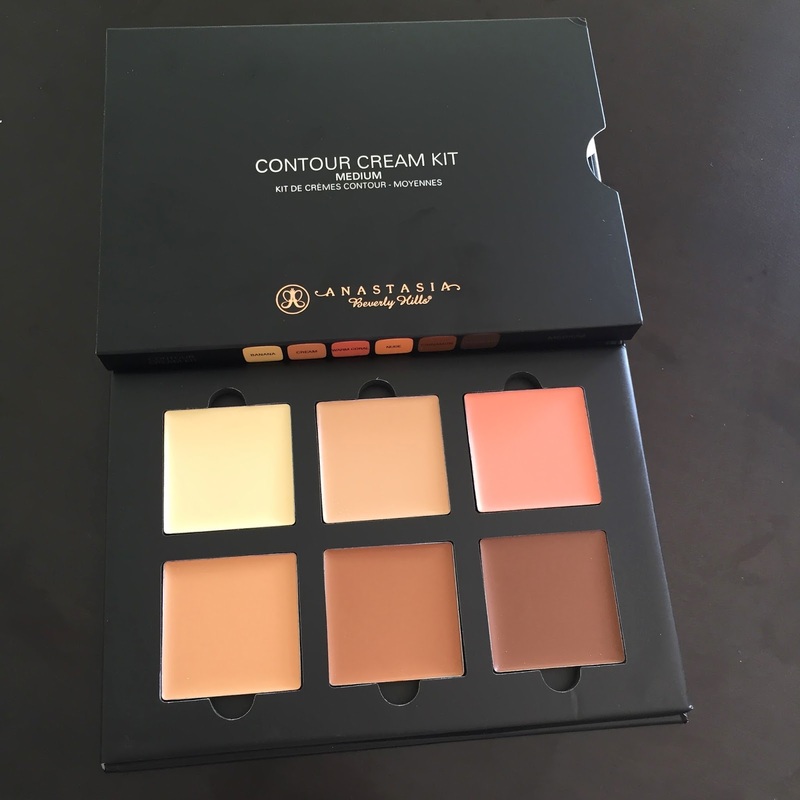 After ABH stepped up the contour game in the makeup world and then came out with the cream kit literally 5 different palettes were released within the same couple weeks. I was at Sephore and they actually had two different sections with powder and cream contour stations. I was trying to pick between the Laura Mercier and the Cover|Fx kit and decided I didn't really like the LM one. This is my first time using any products by Cover|Fx and I actually like it a lot more than I thought I would. 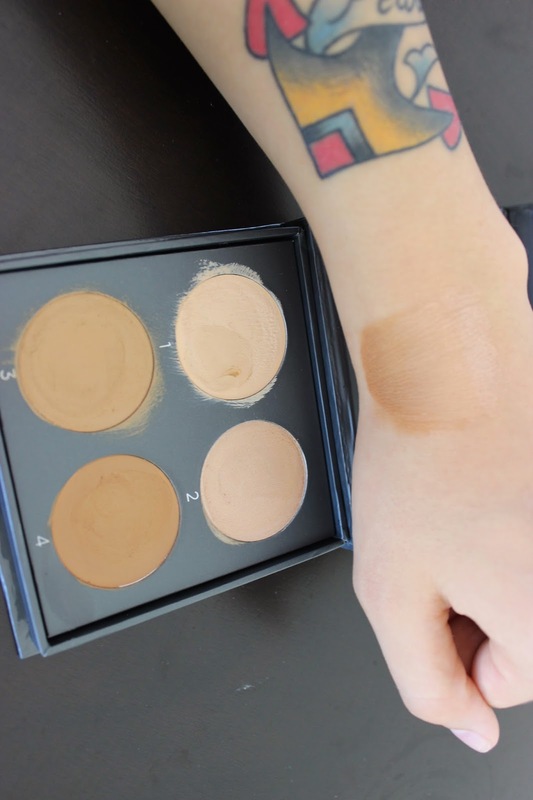 It is super pigmented and blends so well. I believe it comes in like 10 other shades to suit different skin tones and I decided on the N-Medium however it is a little too orangey for my skin but I still like it. If I got it in a cooler tone I think I would use it more but overall I love it however be careful with how much you use around fine lines because it does tend to look cakey.